Playwright, director, actor, songwriter, singer: few artists have influenced popular culture more than Noël Coward. He chronicled high society with sparkling wit, played a crucial role in Britain's propaganda efforts during World War II, and made a splash in Hollywood. 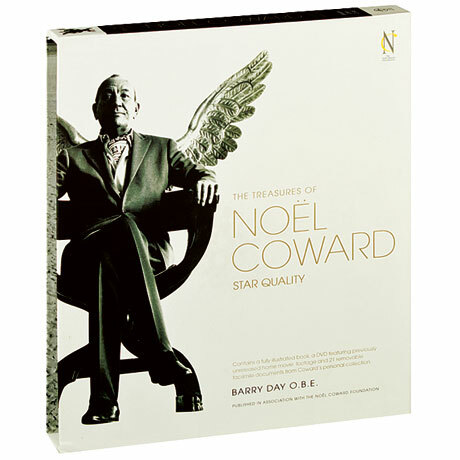 Compiled by the editor of The Noël Coward Reader, this slipcased book features plenty of photos of Sir Noël and his many famous friends, and includes 20 removable pieces of facsimile memorabilia—letters, sheet music, manuscript drafts, drawings, and a poster for Brief Encounter—as well as a DVD featuring previously unseen, personal footage.